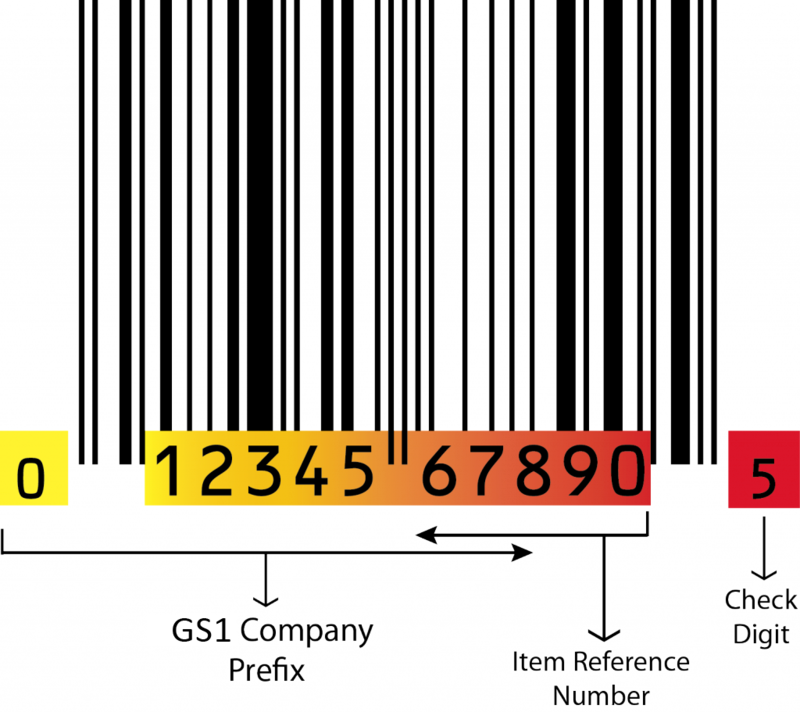 When most people inquire on how to get a barcode, they are referring to the UPC barcode commonly used on retail trade items. In fact, there are many different types of barcode and identification standards. 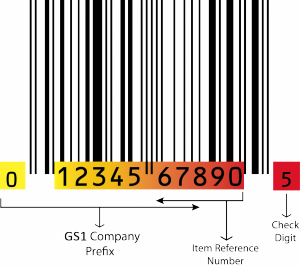 The UPC barcode is a globally unique identifier, which enables products to be tracked and sold worldwide. GS1 US is the US organization, which establishes identification standards for various industries (i.e. retail, healthcare) and licenses unique GS1 Company Prefixes, which are necessary to create UPCs. Bar Code Graphics team of GS1 Consultants and Standards Professionals will facilitate the process of obtaining and managing UPC barcodes with a licensed UPC Company Prefix directly from the GS1 US. Please be advised that there are third-party companies on the internet who offer to sell single UPC bar codes for discount rates. Most of the main retailers will not accept their numbers since their supply chains are dependent on unique GS1 Company Prefixes. Quite SIMPLY, buying “upc barcodes” from any organization other than GS1 US puts you at risk for acceptance by retailers. There may be smaller retailers and online marketplaces which do not require a unique GS1 Company Prefix. However, if you plan on someday selling to any larger retailer in the future, you do not want to have your products marked with UPC barcodes which may not be accepted. Most retailers have a formal policy regarding accepting UPC barcodes which are DIRECTLY assigned from GS1 US. The following list is just a small sampling of retailers who will only accept products with UPC barcodes and GS1 Company Prefixes assigned directly by GS1 US. *The retailers listed have explicit instructions or guidelines on their supplier requirements. Most other retailers (small and large) simply request suppliers to follow GS1 guidelines and they are not aware of the damaging reseller market. 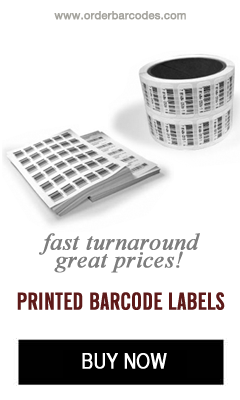 If you are solely need a UPC for an online store (i.e.your website) and do not fully understand the benefit of using UPC barcodes with a unique GS1 Company Prefix, please call us at Bar Code Graphics at 800-662-0701.